Hi Guys, How are you? We are back with another reward app which is Great for earning Paytm cash by paying quiz daily. 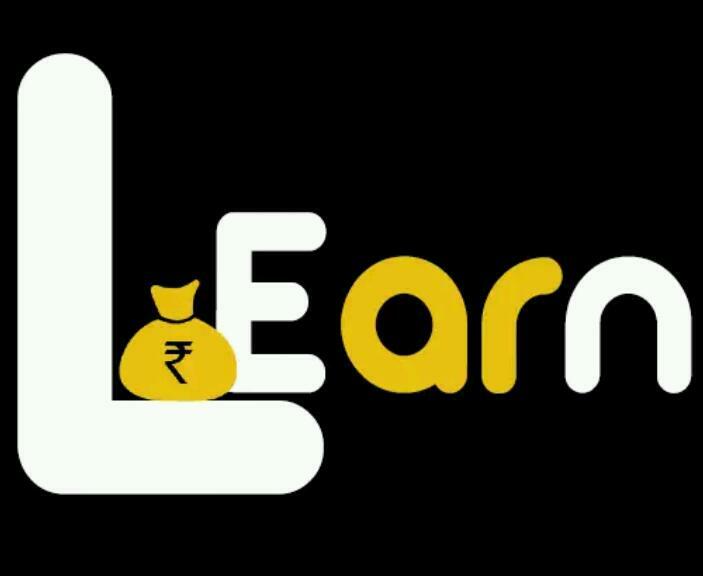 Learn is a Quiz based rewarding app which allows the user to Earn paytm cash by Playing Quizzes. if you are Good in GK (General Knowledge), you can make use of it and can be earn more & more cash daily. Also this app will helps to improve your knowledge. LEarn is a quiz app which awards you PayTm rewards for answering simple questions. You can win points on a daily basis. It also gives winners a lot of points which can be checked out easily later to PayTm. Users who don’t win also get some point which counts while checkout. Learn app is Similar to MindIT , NextLeap which are also Quiz based rewarding apps and we already made posts for those apps. But this app giving Rs.5 on sign up only if you use referral code and 10 Learn points per refer. In this app earnings is counting as points system. Minimum redeem is Rs.30 . Now follow the below instructions to get start earning! 2-	Open the app and Register with your Gmail. 4- Then submit your Paytm number (*On wallet>>paytm Id option*) . 7- Then share your referral code with your friends, you will get 10 Points Per Refer. 2- Play Quiz of 50 questions daily. 3- Try to answer every questions. 2- Enter your Paytm number and submit (*on paytm Id option*) . I have view your youtube channel and i’m relay likes your news and posts. so plz my humble request for make a new video for my new app “Peway” (a online money making app) and plz negotiate with us.